Inspired by classic women’s combat boots the Cajon is every bit as style forward, but built for the ride. 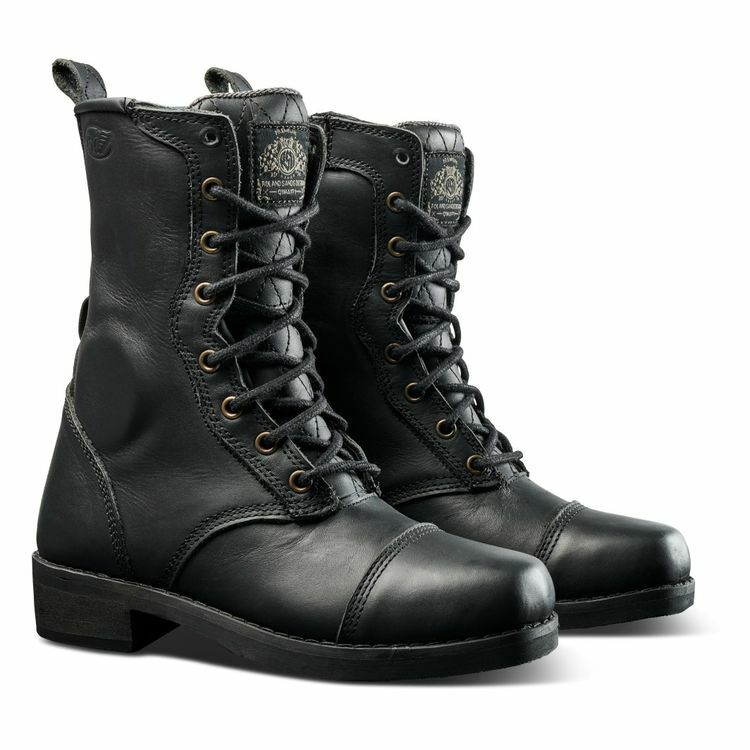 Premium features such as cowhide leather, reinforced ankles, heel cups and toe boxes, as well as a waterproof Hipora membrane, take the Cajon from casual style piece to moto-approved daily necessity. Reflective detailing and subtle quilted stitching further mesh style and substance for a look that is as technical as it is trendy.